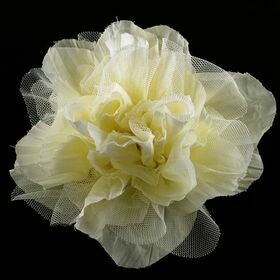 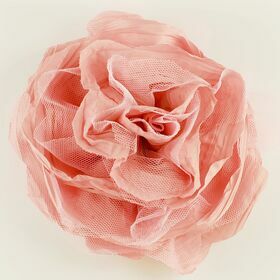 Our tulle fabric flower pin are made from soft tulle material. 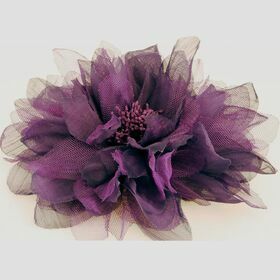 Tulle flower pins come with different flower styles, like rose, tulip, and much more. 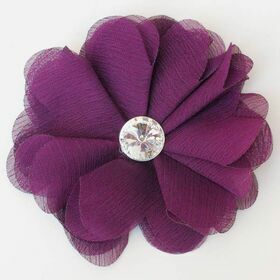 There are also various color for you to choose from.